My attempts fall short in the looks department - but the rolls still tasted yummy! This fall, Allison and Jennifer traveled around Asia and had the time of their lives. They did it on the cheap by staying in hostels and avoiding fancy restaurants. Taking advantage of all the local culture had to offer, they visited lots of museums and explored each area they visited. 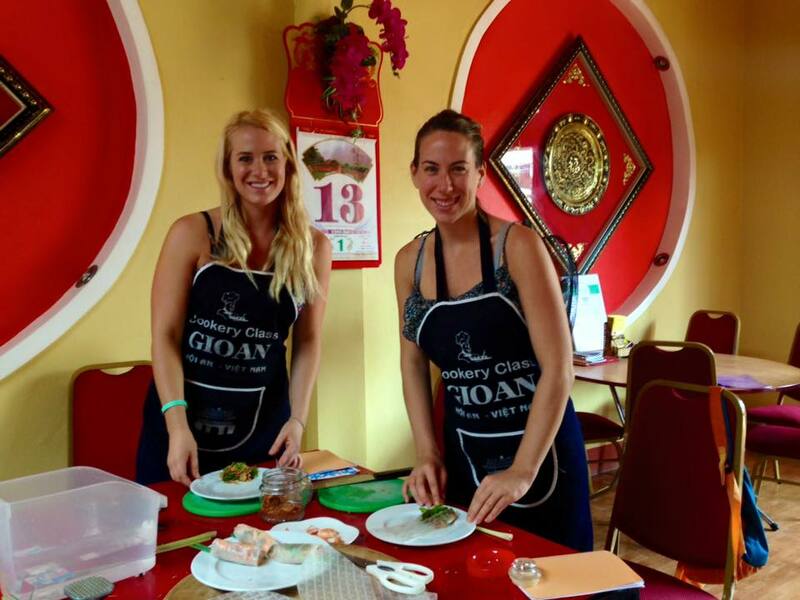 One fun thing they did was partake in some cooking classes in Thailand and Vietnam. When they got home, we had a great time going to an Asian market and then cooking up some of dishes they had learned to make. One of them was what restaurants here call Summer Rolls - but their cooking school in Vietnam called them Fresh Spring Rolls. I was surprised that they were so easy to put together. I have had summer rolls in the States made of lettuce and rice noodles, and my Vietnamese friend Kim makes the absolutely best ones I have ever had with pork and pickled vegetables. I imagine this recipe could be used as a starting point and anything that sounds could good be put in a spring roll such as avocado or even cooked asparagus. It would be fun to let guests or kids assemble their own. Likewise, the dipping sauce here is great, but any number of different sauces could be used. Kim serves her's with a divine peanut sauce. Another post on this blog - Lettuce Wraps - has three fabulous sauces that would all be great to use with these rolls. 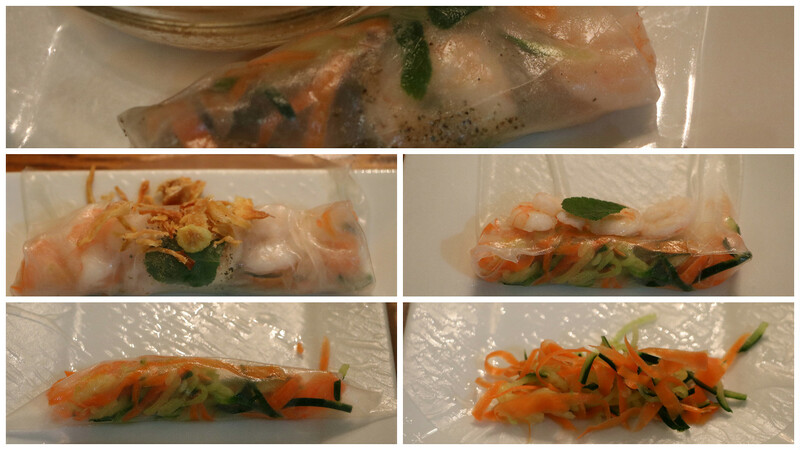 Enjoy the recipe posted here - I'd love to hear back about anyone's experience's with summer rolls! *Side note - the recipe the girls were given says "serves four" but note all the "5s"
Mix cucumber, carrot, salt, sugar, and vinegar in a bowl. Then put in a cloth and squeeze the liquid out. 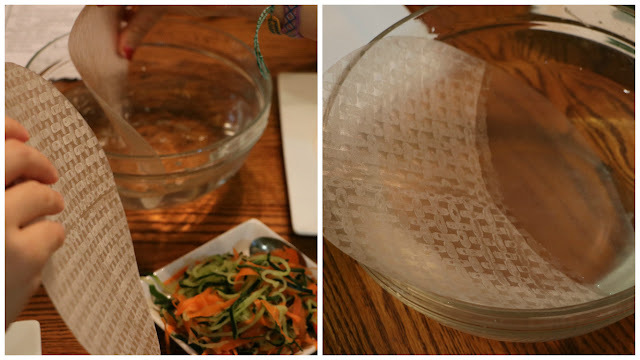 Place a heaping tablespoon vegetable mixture onto the edge of the rice paper. Place pinch pepper, 1 tablespoon mint, l teaspoon onion flakes on top of vegetable mixture. Add 2 shrimps on top. Roll up the rest of the way. *Side note - as seen above, we didn't follow the directions exactly. It's forgiving! The weather in January never seems to be very good - no matter where someone is. At the beginning of the month, Jenn and Allison left the Northern Hemisphere for another round of adventure, so Roy and I traveled down to the Florida Keys. I know I shouldn't complain, but I would say we saw a lot more rain that sunshine. The great thing was, since we couldn't hike or bike ride, we went out to lunch a lot. As a result, I got hooked on Cuban Sandwiches as well as Cuban Rice and Beans. Of course I had to try and make them myself and the recipes posted here are the culminations of my experiments. Some restaurants served the beans and rice separately in "Moros y Cristianos" (Moors and Christian) style, but my favorite was when the ingredients were combined together and perfectly spiced. I had a hard time getting the seasoning right until I finally added a teaspoon of Old Bay powder. It dawned on me that since I was eating the dish in places that served seafood, maybe the restaurant kitchens were adding it to the rice as well as their main dishes. Well, it seemed to do the trick and I finally got a nod of approval from Roy. Another couple things turned out to be key; I substituted beef broth for water and did not drain the liquid from the beans. That seemed to add flavor and gave the rice the color I was looking for. As for the sandwich - what a meal! It's a really delicious combination and a great use for leftover shredded pork and ham slices. 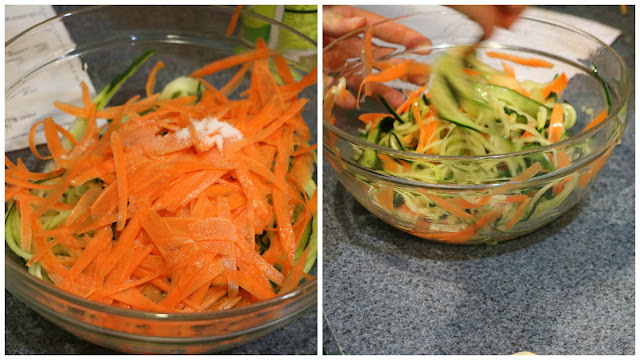 Whirl all the marinade ingredients together in a food processor or blender until smooth. Set aside and refrigerate 1/3 cup of the marinade to use when serving. 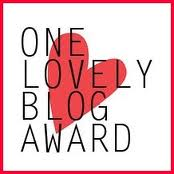 (It is especially good on a Cuban Sandwich!) Pour the rest of the marinade over the pork. Cover and let sit in the refrigerator for at least 4 hours. Then, place the meat in an oven safe pan. Pour the liquid it was marinating around it. Bake covered in a preheated 324 degree oven for 4 hours. At the end of the cooking time, remove the meat from the pan and place on a serving platter. Shred the meat using two forks. Enjoy the meat with a drizzle of the set aside 1/3 cup marinade. Use the left overs in a Cuban sandwich - see below. Saute the diced onion in the olive oil until tender. Add all the rest of the ingredients and cook according to the rice package instructions. When done, all the liquid will be absorbed and the rice will be tender. I have also cooked this in a crock pot for 2 1/2 hours on low and the result was perfect. For each sandwich slice open some kind of crusty bread that is soft inside such as Cuban bread, French bread, or a Mexican bolillo shown above. Slather on side with yellow mustard. On the other side, put a healthy amount of mayonnaise. Lay some sliced ham on the mustard side. The shredded pork goes on top of the ham. Drizzle some of reserved marinade over the pork. The cheese goes right next to the mayonnaise. Put the sandwich together and brush both sides of the bread with olive oil. Grill each side so that a nice crust appears and the cheese melts. 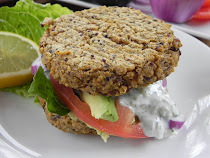 Serve with lettuce, tomato, and dill pickles.